Optimize not only your health, but your experience of life. Have an unhindered freedom of expression of life. Imagine if your body had the ability to heal itself naturally. 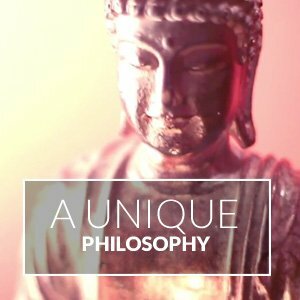 Envision how much better you would feel if your nervous system functioned as it was designed to. Think of the places your life could go and what you could achieve. With chiropractic care at Inner Health, Dr. Zail Khalsa, it’s all possible. When your health is what matters most, Beverly Hills chiropractor Dr. Zail Khalsa can help you unlock the key to true wellness. You’ll sleep better. You’ll move better. You’ll feel alive. Because you will be. 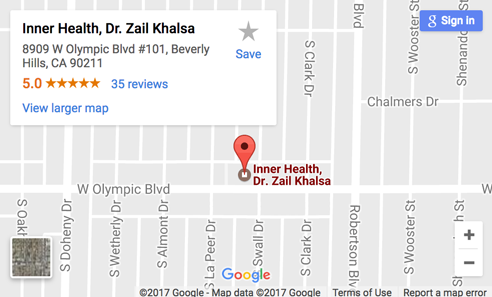 At Inner Health, Dr. Zail Khalsa, we’re focused on providing care to individuals of all ages, from infants to seniors. My goal for patients is to have them feeling better than they ever have before. For younger patients, this involves setting them up for a lifetime of wellness without ever having to know pain. On the other end, helping older patients to understand the true benefits of continued chiropractic care can help them make the most of their life. Let’s unlock the vitality and energy you used to have, together. Discover how chiropractic care can help you. Make an appointment today! Let Dr. Zail reveal your best health through chiropractic care.